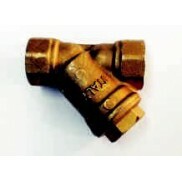 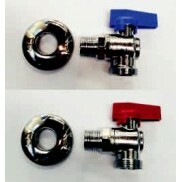 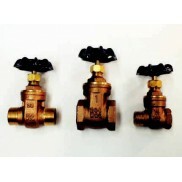 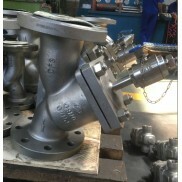 Our supplier offers all sizes of ball valves with the socket type ends, they have two types of UPVC ball valves the Compat and the True Union. 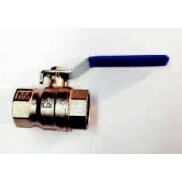 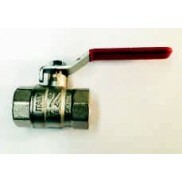 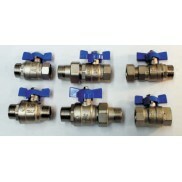 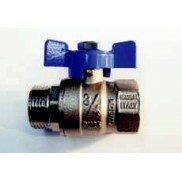 The price for the True Union Ball Valve is considerable more than these Compat Ball Valves so at this stage we are stocking the full range of Compat Ball Valves 1/2" to 4" with BSPF ends and offering the True Union type on an indent basis. 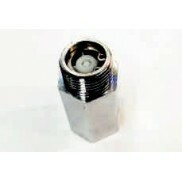 For these indent orders we can deliver by air or seafreight and we offer quotations on request. 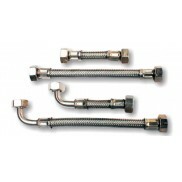 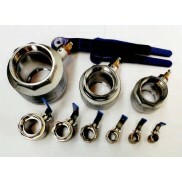 In the socket glue ends the supplier offers in ANSI or DIN so again we can source and offer quotations on request. 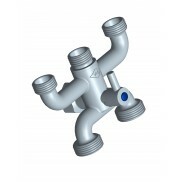 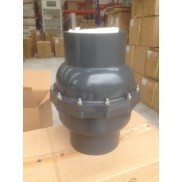 We are stocking the Compat 4 inch Ball Valve with the DIN sized end of 110mm to suit the outside diameter of 110mm for the 100 NB drainage pipe sold here in New Zealand. 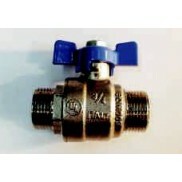 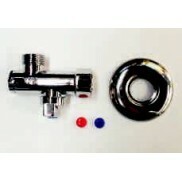 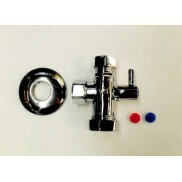 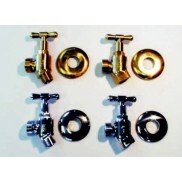 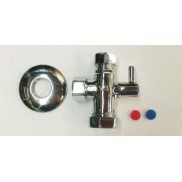 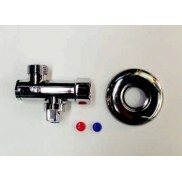 UPVC NEW COMPACT BALL VALVE, 4 INCH (100MM) WITH ANSI SOCKET GLUE FEMALE ENDS TWO PIECE CONST..